Thought I would try here before ebay.. I got this to build up as a newish winter bike to thrash. I never got round to it and now I'm ready I have decided to go in a different direction. The frame is 19" centre to top and has had minimal use. Very good condition with the odd paint chip but certainly no dents or cracks. 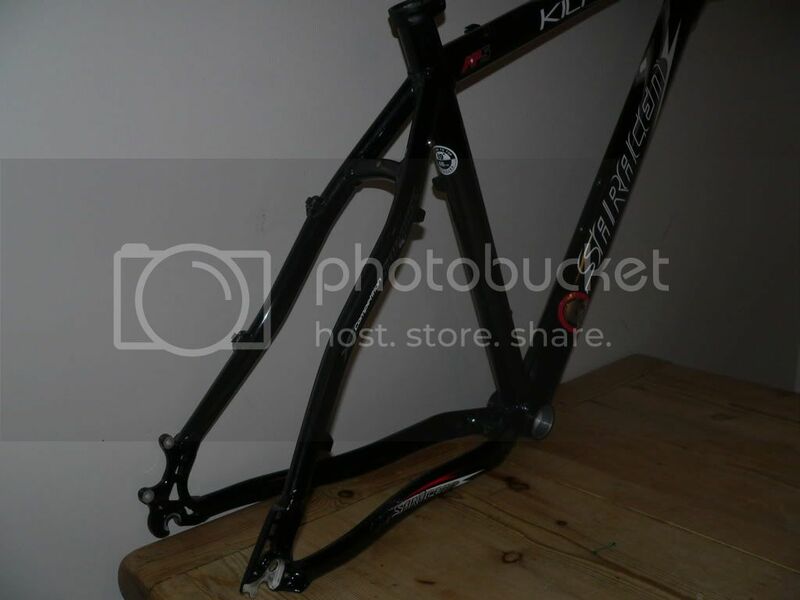 The frame owes me £75 posted so that's what I want if I can. pics below with more info on request. I didn't even realise these existed! Nothing special but not a halfrauds Saracen special either. I have the 2008 Catalogue in front of me and believe you have a 2008 model. 6061 fully butted RCE XC 6061 alu frame. Came origianlly with Rockshox Recon 100mm forks, mainly LX kit, with Avid Juicy 3 hydraulic disk brakes. They size them as M or L which is 18/20 so reckon yours is 18"? 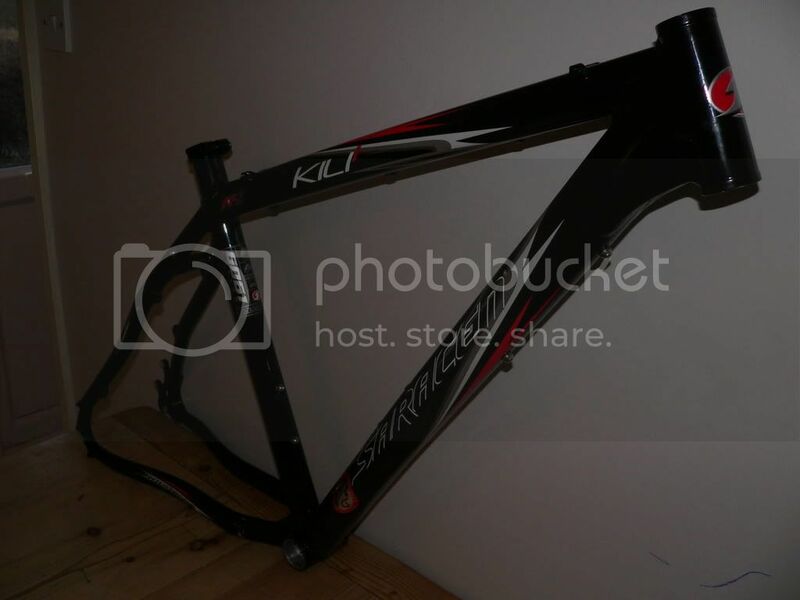 RRP was £750, that frame is well worth the money. If I didn't buy a 2007 zen frame a few months ago would have snatched your arm off. Good luck with the sale mate. Noticed it has the 19" sticker on it so maybe it is a 2007 model. From what little I could find on my search for info on my zen frame, they remained pretty identical in the two years. 2007 I believe was first year non-Halfords, when they launched the Aerial full susser etc. Cheers coomber. 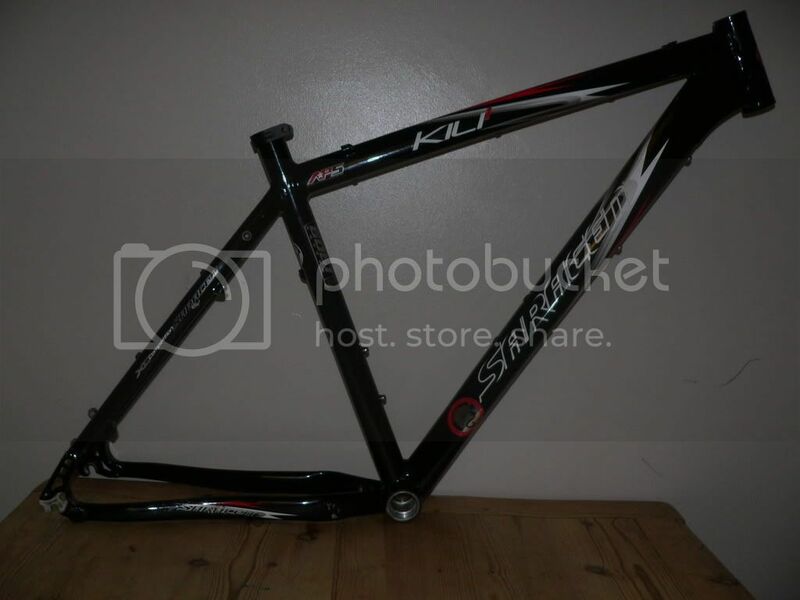 yes it says 19" centre to top so maybe a 2007 or 2008. imo it is decent frame for not a lot of money.